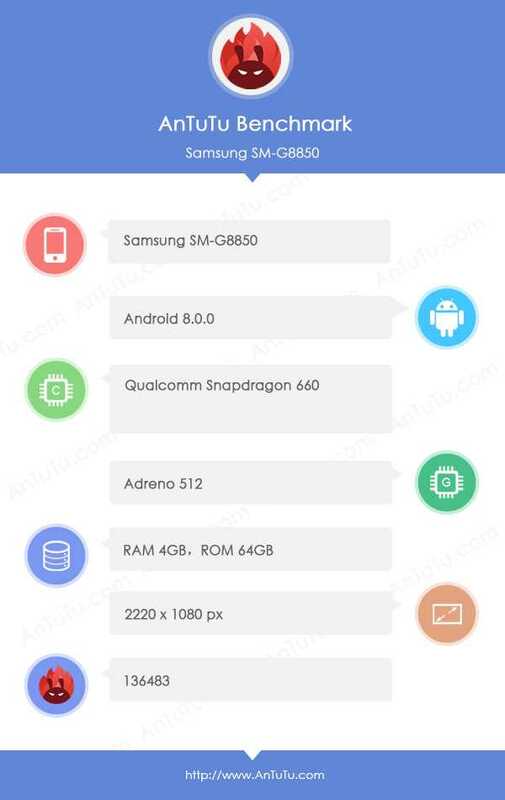 A couple of weeks back, a phone with the model number SM-G8750 appeared in Geekbench, revealing key specs and we thought that it could be the Galaxy S9 Mini as per the rumors. However, there was new listing in the Bluetooth certification website today and a device with the product name ‘Dream-Lite’ was found along with the same model number SM-G8750. Samsung Galaxy S8 was assigned the codename ‘Project Dream’ while it was under development and Galaxy S8+ was assigned the codename as ‘Dream 2’. From this, it’s easy to understand that the product name ‘Dream Lite’ could very well mean ‘Galaxy S8 Lite’. We have seen with the other models in the past that the name a device shows up with in the Bluetooth listings is probably the name it will officially carry. However, we could still be in for a surprise as there is no official confirmation from Samsung yet. Samsung is clearly doing its best to regain the lost market in China. The market share of Samsung in China has been on a steady decline from 20% in 2013 to a mere 0.8% in the last quarter of 2017, thanks to the stiff competition from the other local OEMs. Samsung would really hope that with devices such as these, it can attract more users and increase its market share and revenue. Last week, another device showed up in TENAA with the model number SM-G8850. While the model name is still unclear, it could well be the Chinese version of Galaxy S8 Mini or Galaxy S9 Lite/Mini. This model was also spotted on AnTuTu benchmark website along with mid-range specs that included 5.8-inch QHD+ display with a resolution of 1440×2960 pixels powered by 8-core Snapdragon 660 processor and clocked at 2.8 GHz. This model is supposed to be coming in two variants namely 4GB and 6GB of RAM. The inbuilt storage would be 64GB and will have Android 8.0 Oreo as the OS. The AnTuTu listing also revealed that the phone will have a 3000 mAh battery and a fingerprint scanner. The color variants for this model would be Black and Blue.